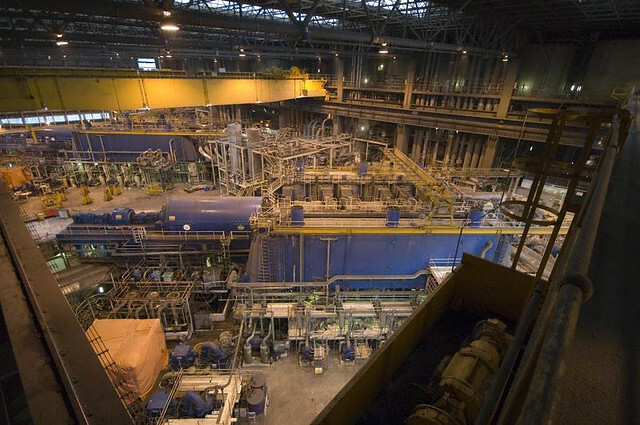 DJA can provide a comprehensive laser scanning service for industrial applications. Starting at car sized objects and working up to power stations, we have recorded, modelled and reverse engineered a wide variety of subjects. 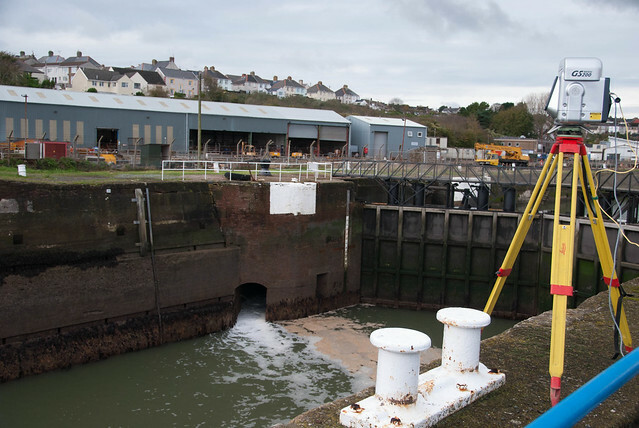 With 15 years experience of CAD engineering and 7 years offering laser scanning services, we have a reputation for providing innovative, cost efficient and accurate solutions. Clients have included the RAF, DSTL, Eddie Stobart trucks and Alsthom power. 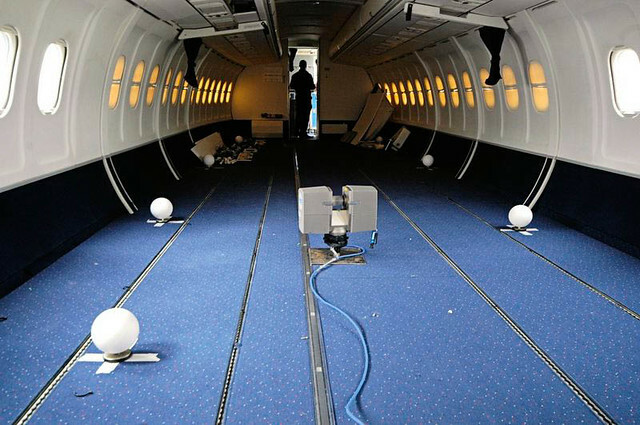 Geospatial Survey Solutions Ltd and Deri Jones & Associates Ltd (GSS/DJA) have carried out a variety of 3D Laser scanning projects on both exterior and interiors of aircraft. Working with the FARO LS880 laser scanner, the team at GSS/DJA have supplied 3D data sets for a number of different purposes. 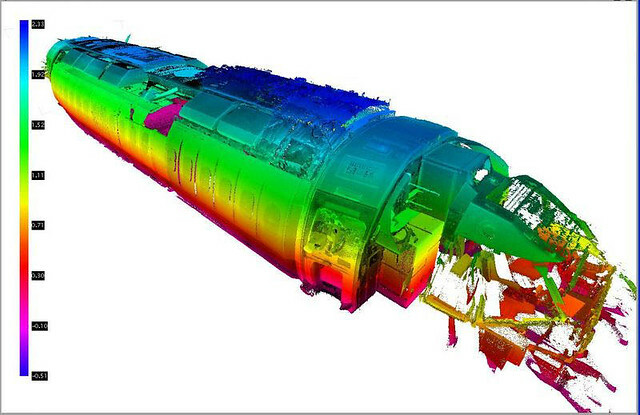 Laser scanning provides a fast and efficient method of capturing the complex 3D nature of aircraft geometry and providing space claim and volume models. Clients include Hawker Beechcraft, producers of world leading business jets and Design Q, designers of bespoke aircraft interiors from many of the world's leading airlines.